Bring on the weekend! Yes, it’s Friday and there’s no better way to celebrate the weekend than getting some freebies. 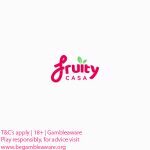 ComeOn Casino is running a great promotion for new UK players. If have not yet signed up for a casino account and are looking for some No Deposit Bonus Spins then you’ve come to the right place. ComeOn Casino is giving away 20 ComeOn Casino No Deposit Bonus Spins on sign up. Claim your 20 Bonus Spins on the Starburst slot. If you are looking to make a first deposit, then their welcome offer of 100% up to £25 is just for you! If you are feeling a little bit left out because you don’t reside in the UK, don’t despair! ComeOn Casino has something for everyone. Check out their country-specific welcome offers below. **This offer is only available for new players residing in the United Kingdom (UK). 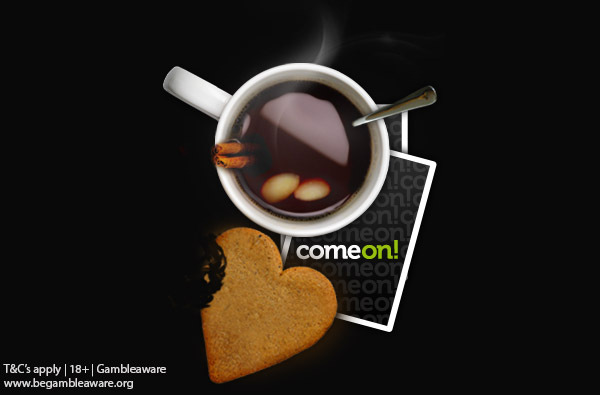 Sign up for a ComeOn Casino account using the links or banners on this page. Open up the Starburst Slot to claim your 20 No Deposit Bonus Spins. And voila, Bob’s your uncle! New UK players are also eligible to claim a 100% bonus up to £25 in the Casino section, and a £10 Free Bet in the Sportsbook section. here and General T&C’s here. New players residing in the ROW can claim a 100% bonus up to €25. 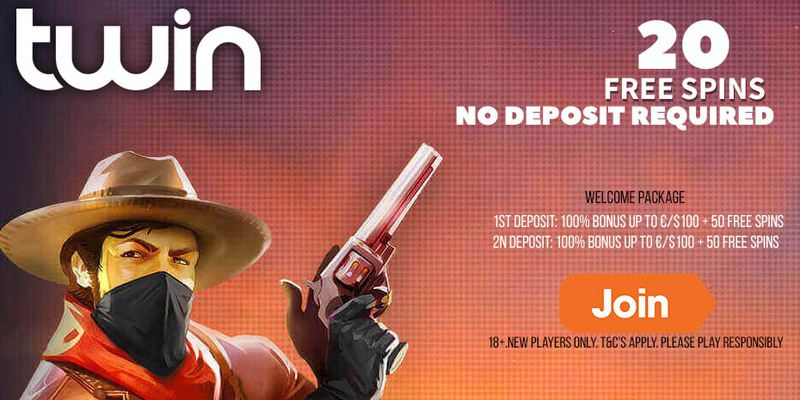 Deposit €10 and play with €50 in the Casino section. Deposit €100 and play with €200. New players residing in Norway can make a first deposit of 100kr and get 600kr and Chillelongs. New players residing in Sweden can make a first deposit of 500 SEK and start playing with 1500 SEK. The minimum deposit is 100 SEK. 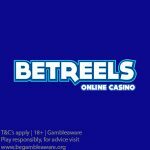 Posted in ComeOn Casino and tagged January 2019 offers, No Deposit Free Spins.